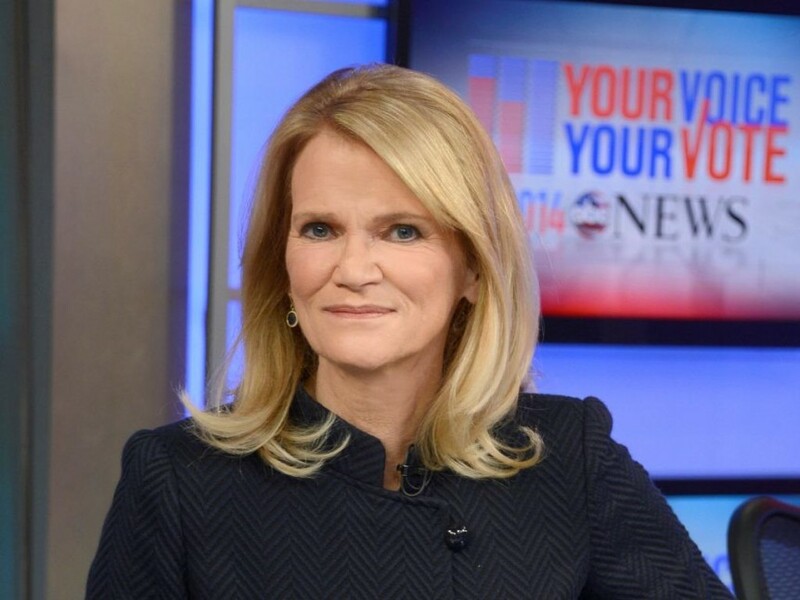 Martha Raddatz is renowned for her coverage of foreign affairs and the U.S. military. 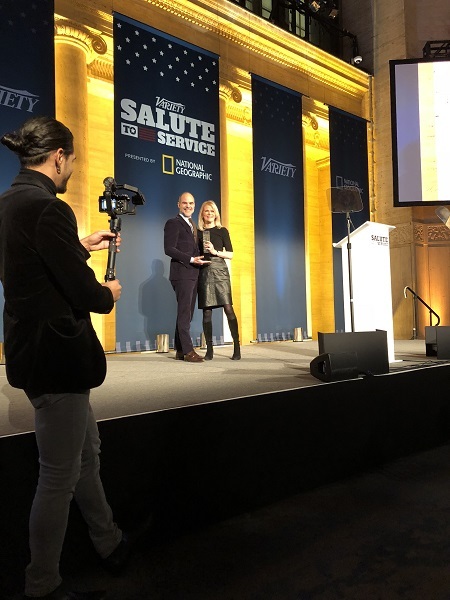 The ABC News chief global affairs correspondent was honored for that work today at the Salute to Service luncheon, presented by Variety, National Geographic, and hosted by CBS Evening News anchor Jeff Glor at Cipriani in Manhattan. Glor anchored the CBS Evening News last night from California, scene of the tragic mudslides, but came back to New York in time to host this event. In addition to her work at ABC News, in 2007, Raddatz published The Long Road Home, which Nat Geo adapted for a scripted limited series last year. Each of the Salute to Service honorees are well-known for their work with veterans. 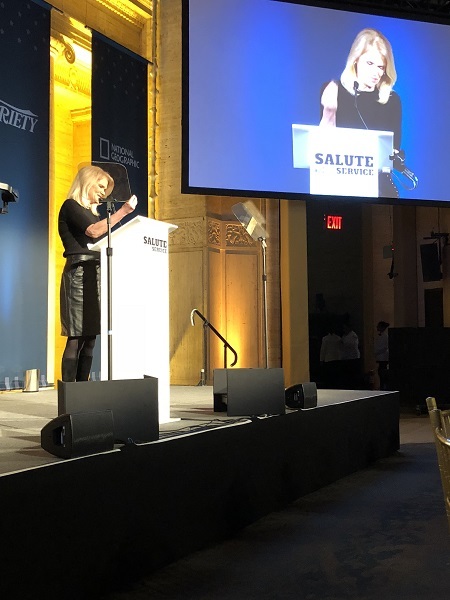 In addition to Raddatz, the honorees included a duo of high-profile comedians: Caroline Hirsch, who is co-founder of Stand Up for Heroes, and is a Bob Woodruff Foundation board member; and Rob Riggle, the famed actor/comedian who just so happens to be a retired Marine Corps reserve officer. Wes Moore, author, CEO of the Robin Hood Foundation, army combat veteran, and creator of monthly Future City” Radio Series Powered by Prudential on Baltimore’s NPR news station WYPR, was also honored, as was Mikal Vega, technical director of NBC’s The Brave, who spent 22 years as a Navy SEAL and is a retired and retired Naval Special Warfare operator.